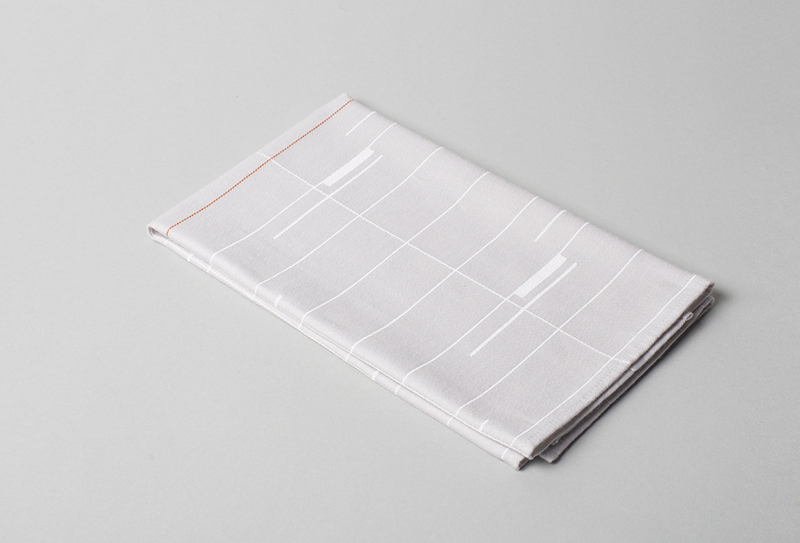 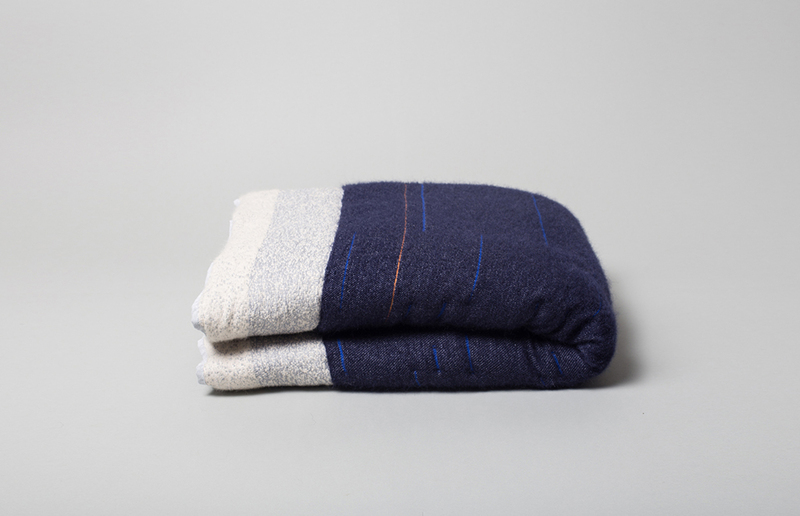 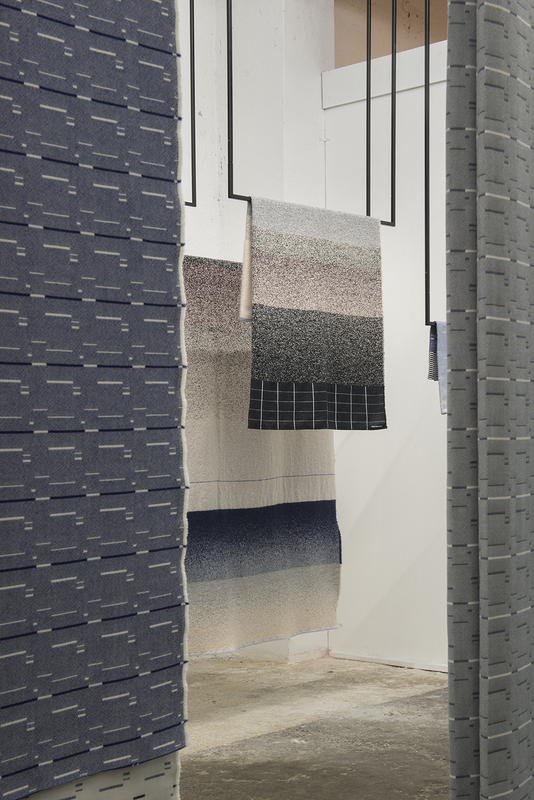 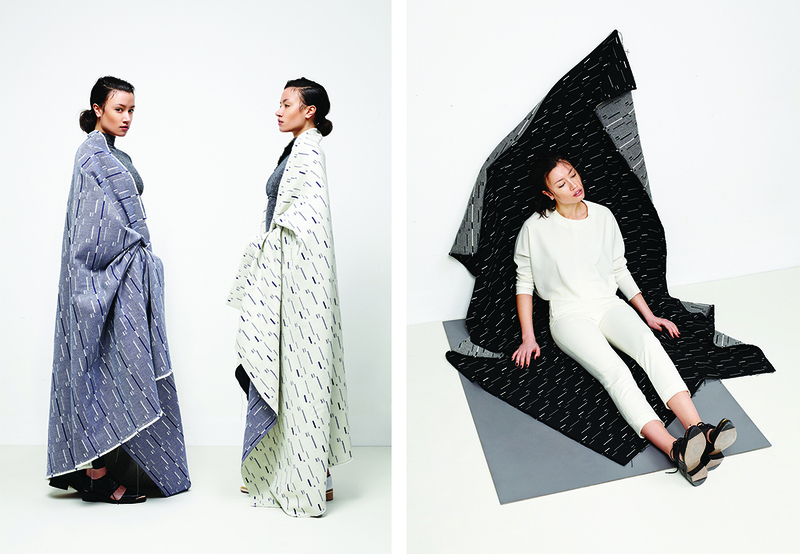 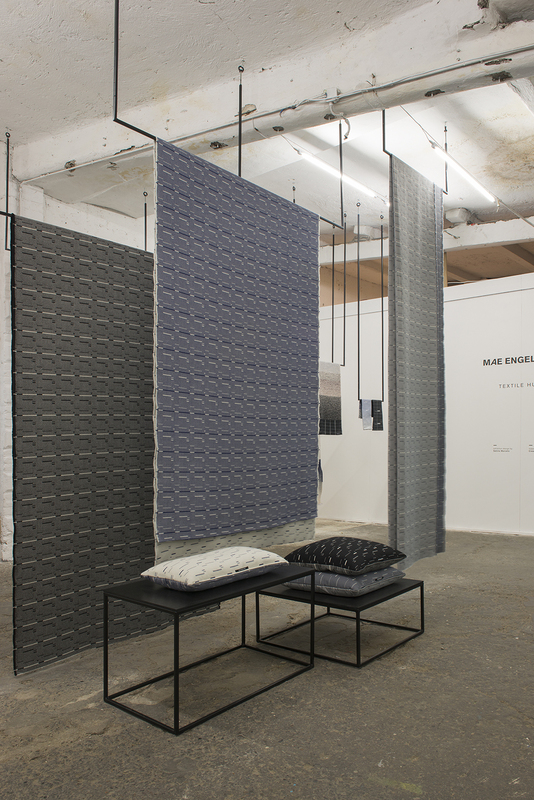 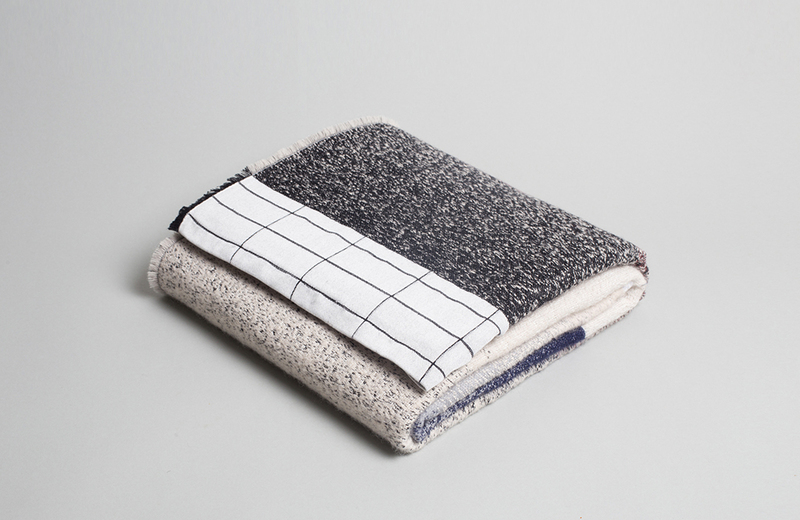 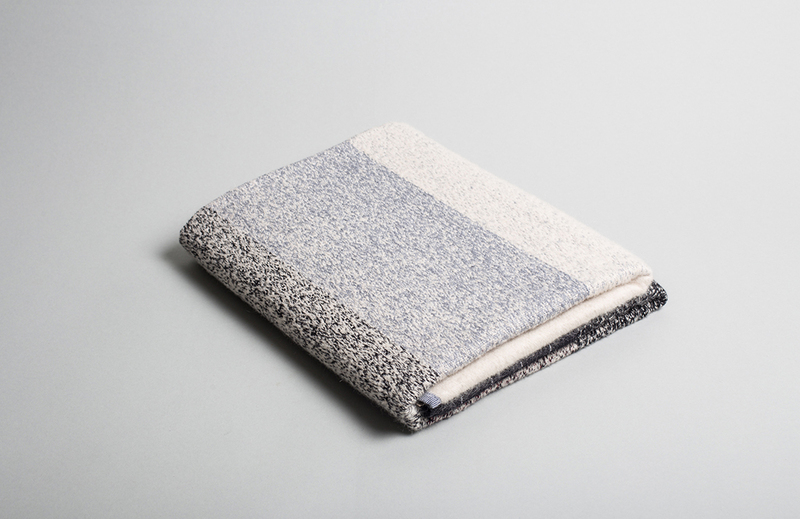 Textile designer Mae Engelgeer is based in Amsterdam. 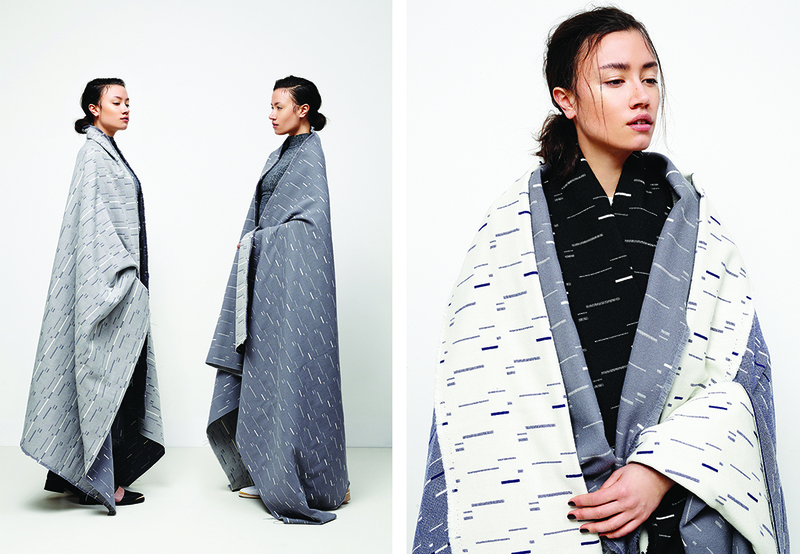 After her training at the Amsterdam Fashion Institute, she studied at the Department of Free Design at the Sandberg Institute. 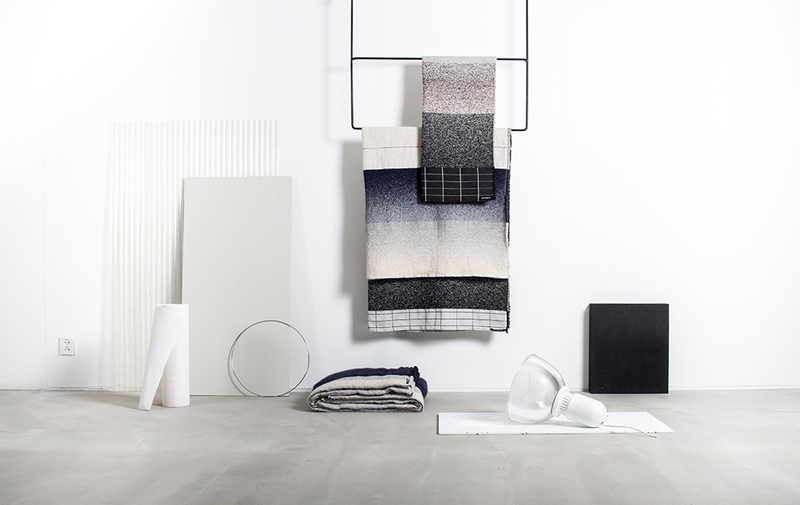 Mae Engelgeer’s latest work is the minimalistic MOD collection. 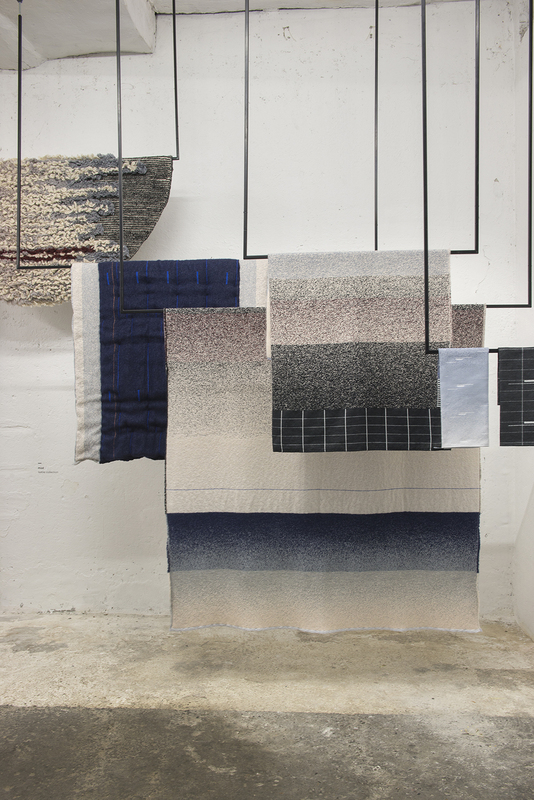 The series consists of rugs in various sizes and thicknesses, tea towels, a round hand-knotted carpet, and a shawl. 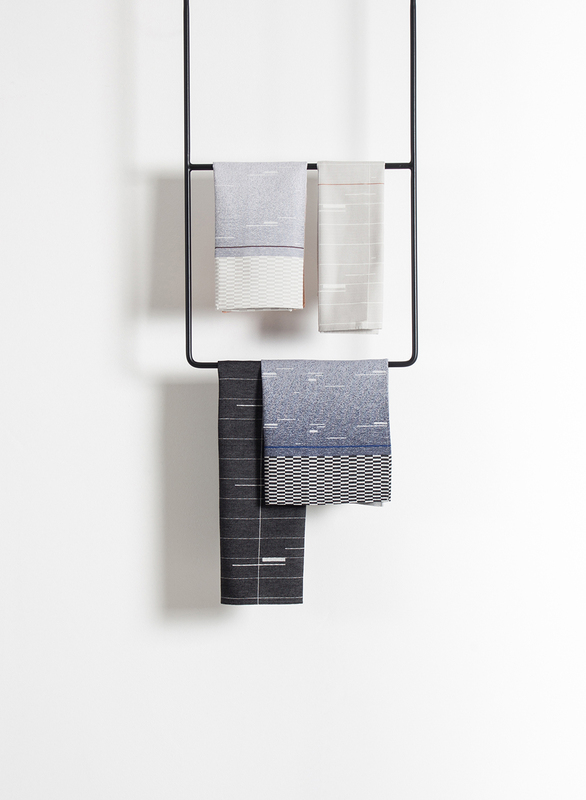 The collection can be described as minimalist, modern, with Japanese influences. 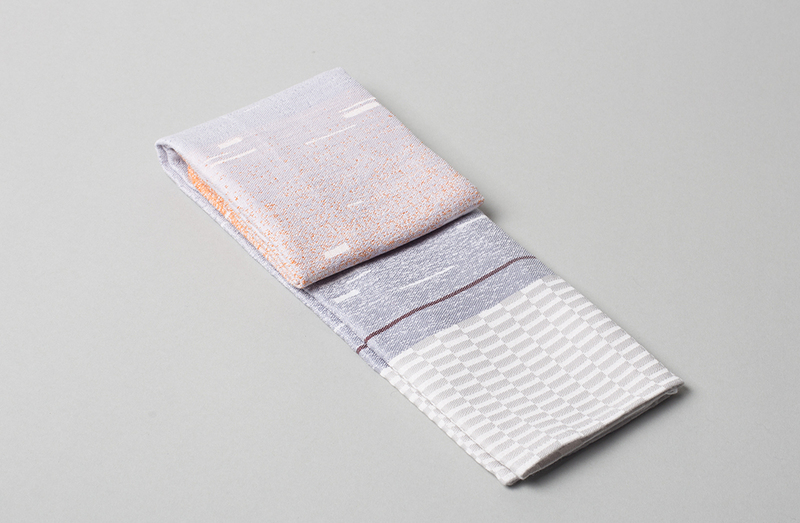 The pattern is defined by the interplay of lines and squares and a playful alternation of color gradients and compositions. 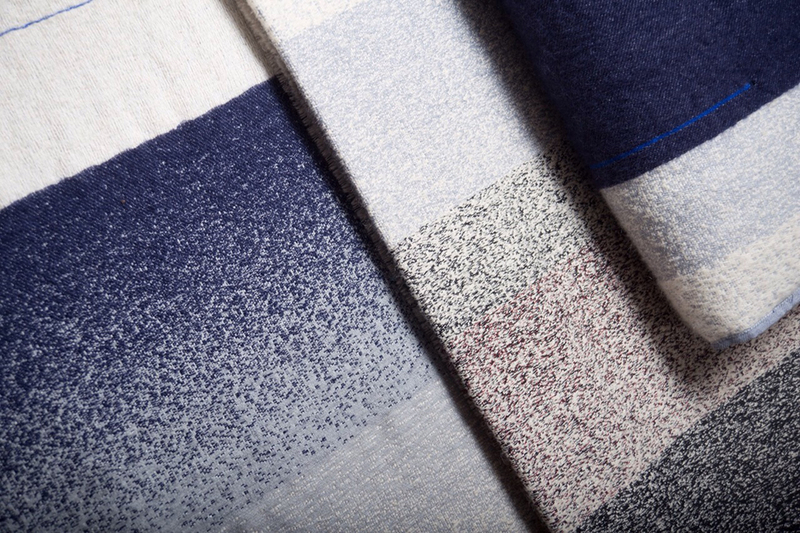 Indigo, black, off-white and a touch of Bordeaux red determine the color image.